The Tags are idyllically utilized in commercial domain for providing information about particular product to customers. This product is designed gracefully by making use of premium grade materials and outstanding printing techniques ensuring high visibility along with alluring design. We customize this assortment of tags according to the requirements of our clients in divergent sizes, designs, color patterns and finishes. Vivacious color combination, fascinating appearance, flawless finish, resistance against weather conditions and exceptional printing quality are the salient attributes of our specially designated range of tags. These products are idyllically used in bags, suits, watches, shirts, electronic gadgets and home appliances. Our elegantly designated assortment of Printed Tags is superiorly utilized for labeling applications on different products in commercial domain. These tags are patterned attractively by making use of premium grade transparent materials and state of art printing practices. The tags are customized with different printing patterns, designs, sizes and color combinations according to the client's specific requirements. The employment of UV coating, embossing, screen printing and varnishing techniques make our tags unique and durable due to which these are most like in the market. We also offer industrial tags and commercial tags to our clients. 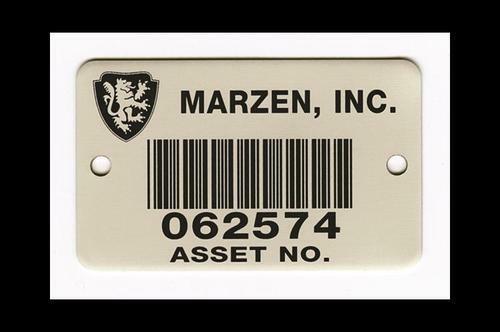 Our attractively designated Barcode Tags are superiorly utilized with commercial and industrial products to contain information about the particular items. These tags are attractively printed on reliable materials by using offset and laser printing techniques. 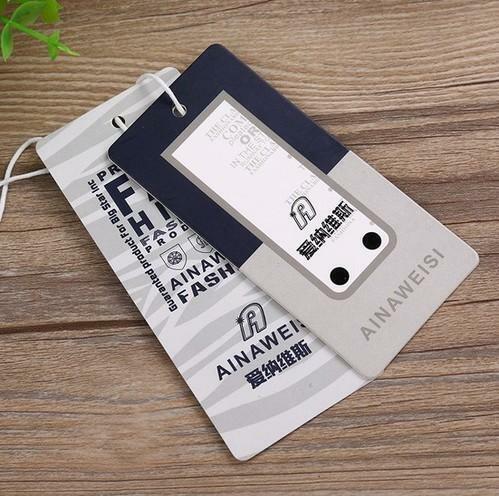 This tag range creates a link between physical and digital worlds with printed barcode containing information about the particular product to which it is attached.